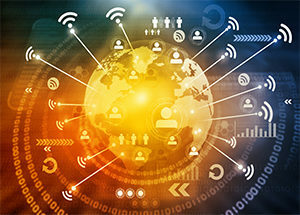 World Wi-Fi Day is a global initiative to bridge the digital divide, organized by the Wireless Broadband Alliance under the leadership of Connected City Advisory Board (CCAB). This day is designed to recognize and celebrate the significant role that Wi-Fi plays in cities and communities around the world though innovative projects that ‘connect the unconnected’. Which projects do you support to help the world or your community get connected?